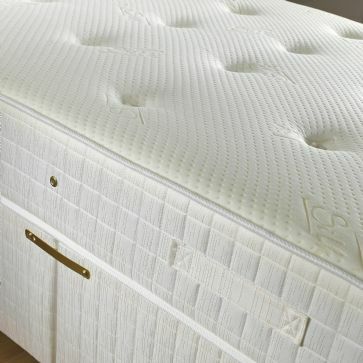 Kensington 2000 Pocket Mattress with 2000 individually nested pocket springs with layers of luxurious filling to give a truly luxurious nights sleep night after night. 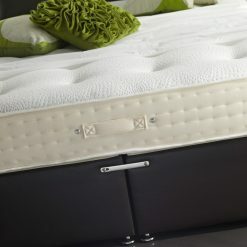 There is no compromise when it comes to high quality or comfort with this mattress. 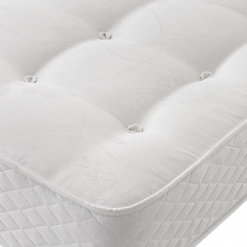 Kensington mattress is specially hand crafted for comfort and quality. 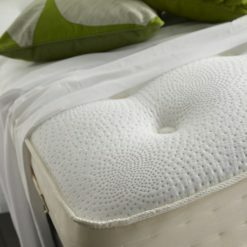 It is finished with a soft touch knitted fabric with extracts of Aloe Vera in the fabric cover to promote healthy sleep, provide antibacterial protection and help to maintain good skin condition. 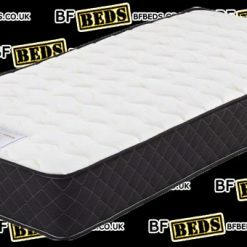 Free Fast Delivery within West Yorkshire. 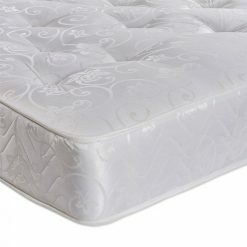 Apollo Semi Orthopaedic Mattress. 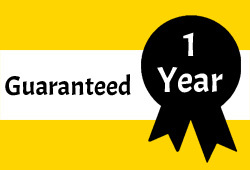 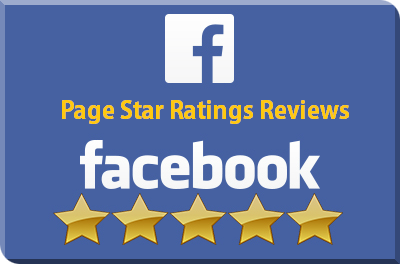 Great value and superb quality.